A 6C 3000 was prototype made in 1950, basically a 2500 with a 3L engine. 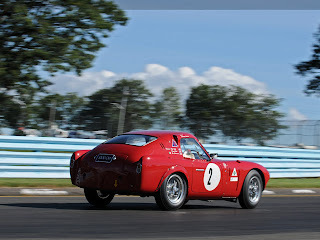 It did not appear until 1952, as the Competizione Maggiorata (CM), built for racing, with a 3.5L engine, in four coupé and two spider versions. 6C 3000 Competizione Maggiorata was born in 1952. The body was shaped by Carrozzeria Colli, a coachbuilder from Milan, with some remembrances from the style introduced by 1900 Disco Volante. The propulsion system of this model comes from a project by Giuseppe Busso. It was different from his ancestor: it still used several components of the 3-liters-volume/6-cylinders system from the 6C 3000 prototype, but engine capacity was increased to 3495 cc. After several evolutions, it reached a power of 275 bhp (205 kW). 3000 CM was realised in six copies: four coupé and two spider. With the coupé model Juan Manuel Fangio and Giulio Sala got the second position at Mille Miglia, in 1953. Fangio was leading the race, but a problem with the chassis obliged him to slow down. 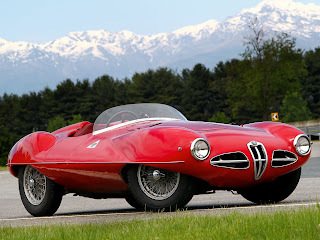 Still with Fangio, the spider won the First Gran Premio Supercorte Maggiore in Meran, 1953; this car is shown today at Museo Storico Alfa Romeo. One of the two spider was modified to cope with the new rules of the International Sport Category and the capacity was limited to 3-liters. This car was renamed PR, Passo Ridotto (Reduced Wheelbase). 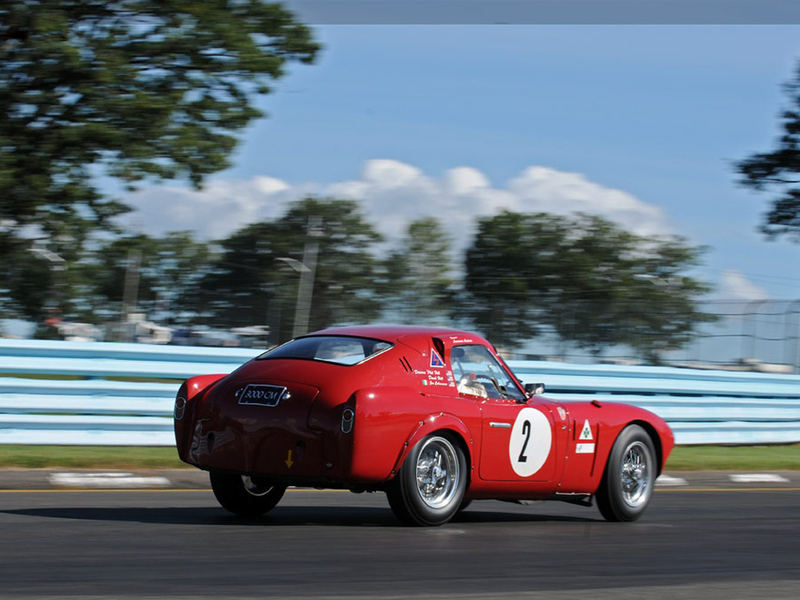 This second spider belongs to the Museo Storico Alfa Romeo’s collection. 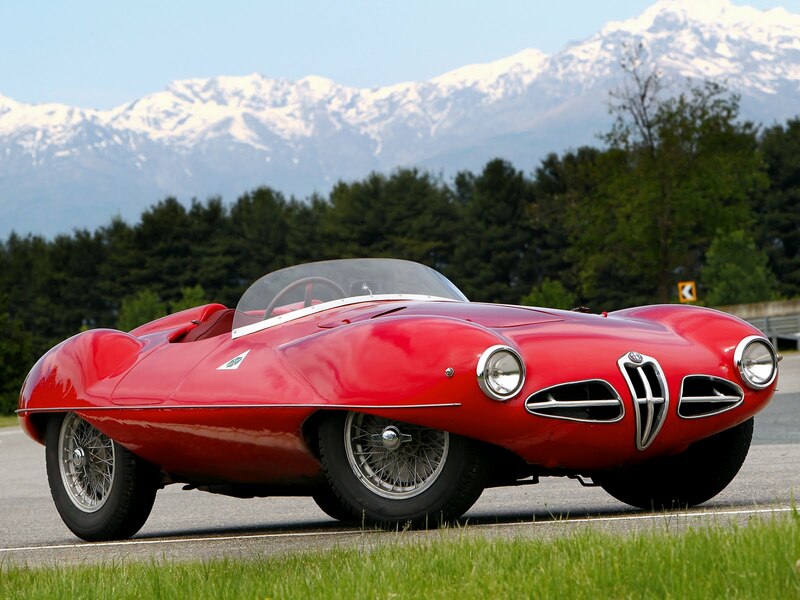 During the sixties, at the end of the period of competitions, 6C 3000 CM was used by the Experience Department of Alfa Romeo for testing new components, one of which is the disc brake, which is still present today in this vehicle.